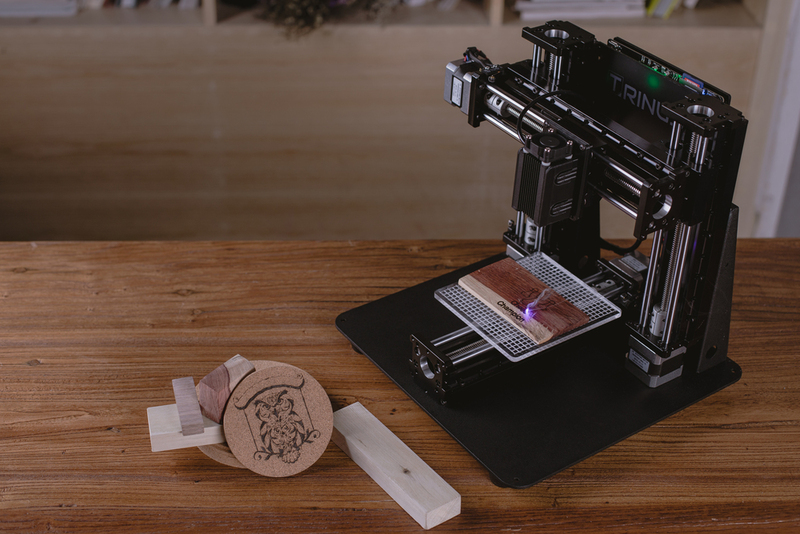 Trinus is a professional-grade desktop 3D printer that can easily be converted into a laser engraver. Flextronics, one of the biggest names in the world for electronics and manufacturing. 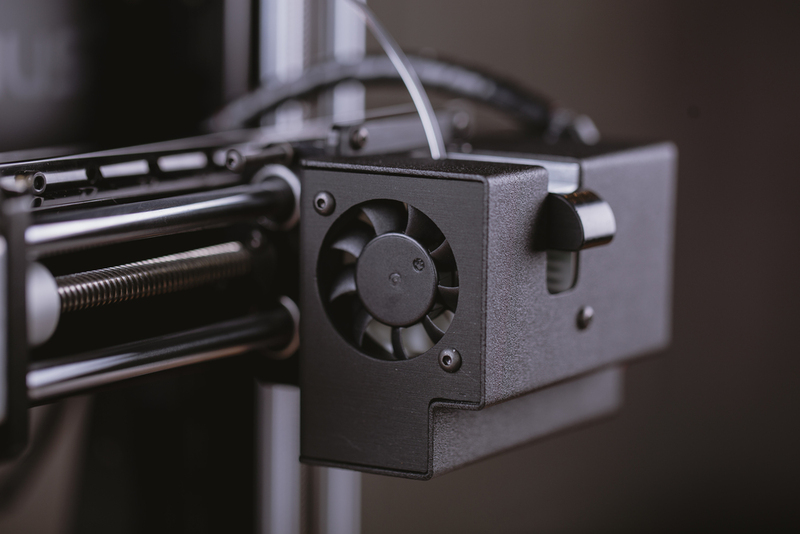 Polymaker, one of the best filament suppliers on the market. We established exclusive partnership, so every Trinus will be shipped with Polymaker filament. 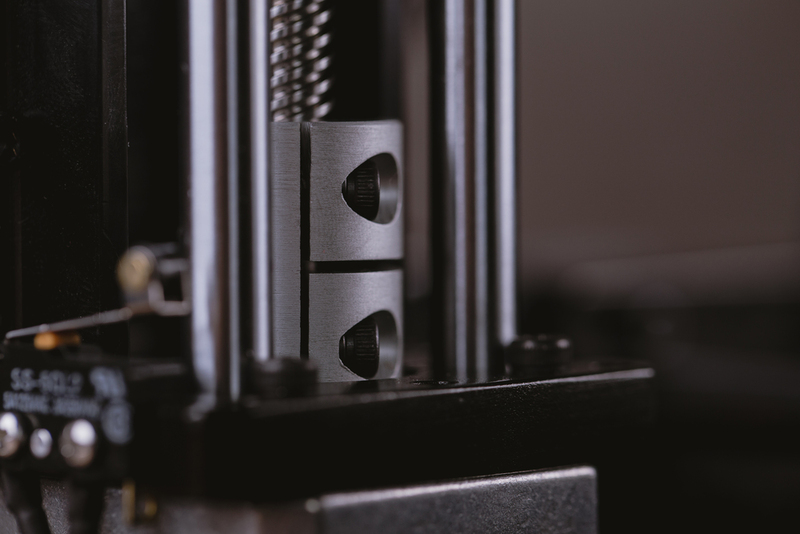 Panowin, our R&D and software partner, has 3+ years of experience in the 3D printing industry and more than 20 patents filled. 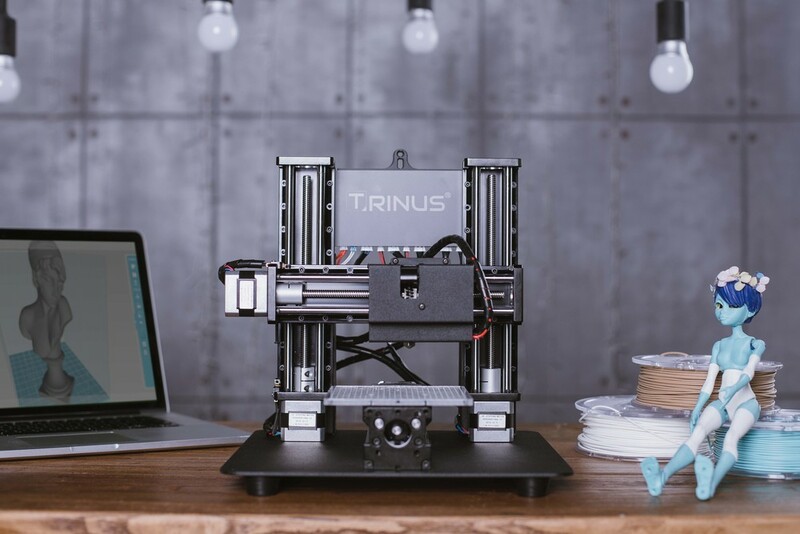 Be the first to create with Trinus, at a special preorder price. Thanks for getting in touch - your message has been received. © 2017 Kodama, Inc. | All rights reserved.